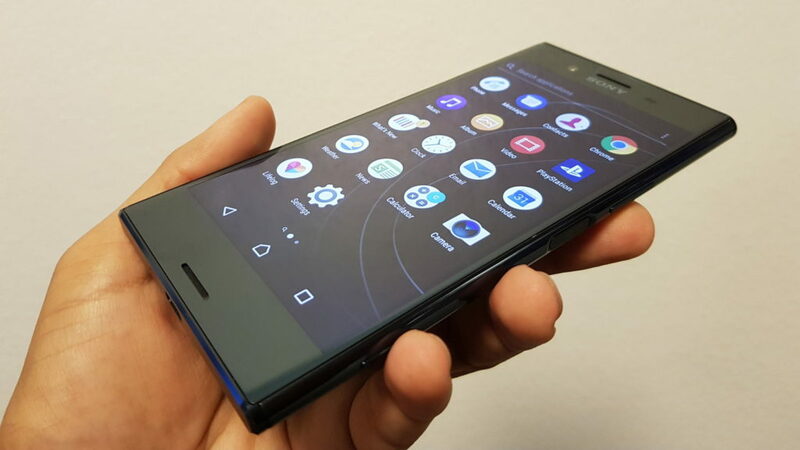 The Sony Xperia XZ Premium packs a ton of high-end features into its frame, such as that 19MP main camera, a ridiculous 4K HDR display and that blazing fast Snapdragon 835 processor. But the phone’s standout feature might be its slow motion though. You see, the Xperia XZ Premium sets a new standard for slow-mo recording, coming in at 960 frames per second (fps) at 720p. Meanwhile, the current standard bearers (the iPhone and Galaxy range) top out at 240fps at 720p. So Sony’s handset is four times slower, in that sense. The caveat is that Sony’s phone can’t record at 960fps for anything longer than a second. In fact, it seems like the phone only records at 960fps for a few tenths, if that. This is due to technical limitations, with Sony implementing a small amount of super-fast memory on the camera sensor itself. Still, that doesn’t mean you can’t get some great slow motion shots, as we found out this weekend. Check out our six video playlist below.